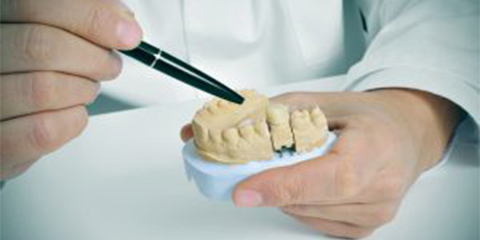 Advanced procedures and top-quality materials allow Andriy Khomyn and his team to fit you with a comfortable and unique denture. 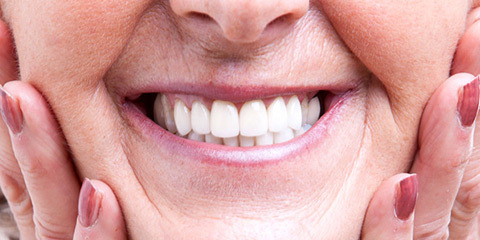 Partial dentures are classified based on the number of teeth that are missing. 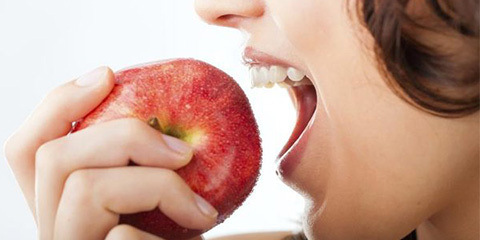 By restoring your missing teeth, we will be able to improve your ability to chew, as well as your health, smile, and appearance. 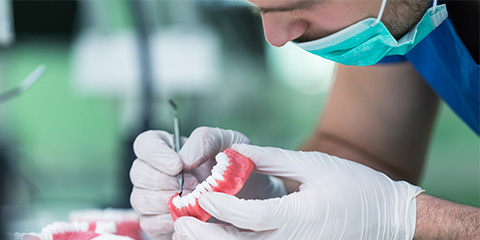 We provide many options for partial dentures including partial acrylic dentures, metal-free dentures, and metal acrylic dentures (also known as cast partial dentures).